The amazing effects of this one provides a fan shaped fire and ice look! Fire and Ice - Bright Star ... 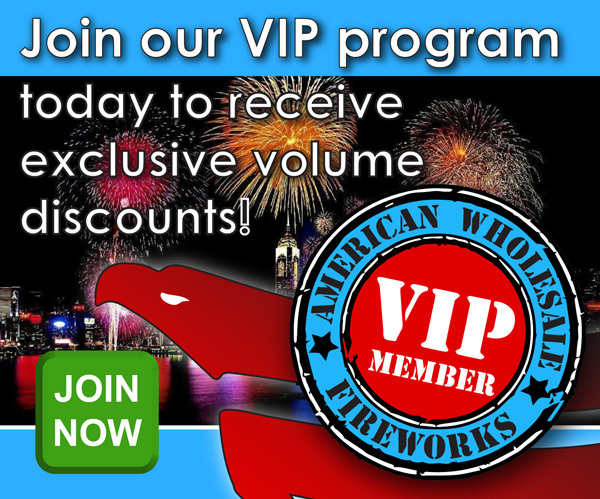 Available at American Wholesale Fireworks!